We hope you've always found KVR Audio to be a source for insight and community into what's going on with music, software and technology. Now we're excited to share an even greater commitment to bringing you in depth understanding and discourse. 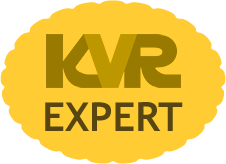 Introducing KVR Experts, a new series that dives into individual products or lines and offers expert opinion and insight along with interaction. We'll serve up reviews, tutorials and usage ideas through a new forum that we've created with the goal of inviting our readers to participate, ask questions and provide a positive, interactive experience. 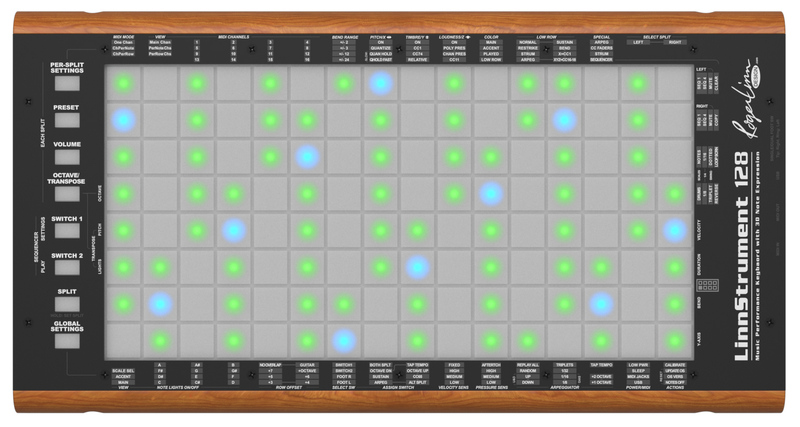 Our first offering is an Expert Review by Craig Anderton focused on Roger Linn Design's Linnstrument. Check out the first installment here. 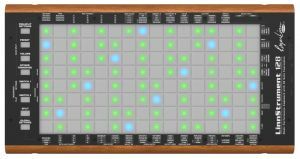 In case you don't know, author/musician Craig Anderton is an internationally recognized authority on musical technology. He has authored over 25 books, mastered hundreds of tracks, played on or produced over 20 albums, played Carnegie Hall, written over 1,000 articles for magazines like Guitar Player, Keyboard, Sound on Sound, Electronic Musician, Pro Sound News, Mix, and several international publications, as well as lectured on technology and the arts in 38 US states, 10 countries, and in 3 languages. He co-founded Electronic Musician magazine and has also consulted to leading companies like Gibson, Microsoft, Steinberg, Roland, Acoustica, E-Mu, Peavey, Alesis, Akai Professional, Native Instruments, Cakewalk, Ableton, Avid, and literally dozens more. So please check out what Craig has to say and let's start the conversation. Be a respected member of the music-making community. Be a decent writer with good English skills. Excel at digging into a product and creating reviews and how-to ideas regarding the product. Not participate in negative posting or trolling. Understand the nuances of the industry and the marketplace and can participate with diplomacy and skill.